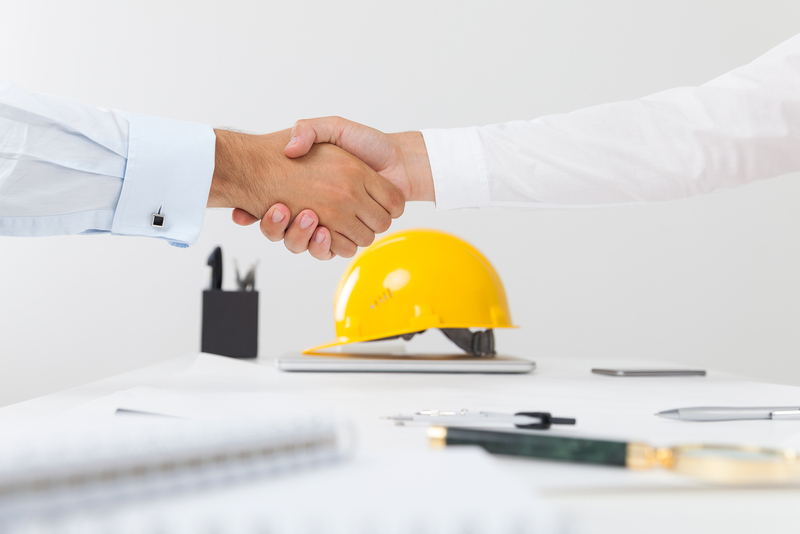 Apart from covering Legal Liability to others and the Material Damage value of the projects, there are several aspects of Construction Insurance, also known as Contract Works Insurance, that you should be aware of and include in your insurance program. The points listed below raise just some of many items to be aware of in Construction Insurance and is not intended to be exhaustive. 1) Damage to existing structures – where you are working on a structure that was permanently located on a Project site before the Project began; in most cases, you must ensure that these structures are covered within your insurance program. Reliance on the customer having cover for this can prove very costly should damage occur to these existing structures, regardless of who is at fault and it is found out at later stage that for one reason or another, no cover exists. 2) Contractors Plant, Tools and Re-usable equipment, including hired-in plant, on the job site or travelling to and from the job site. This Item covers plant, tools and reusable equipment such as formwork, hoardings and temporary buildings. This includes any plant, tools and reusable equipment for which you are responsible. The sum insured limit for this cover is generally shown in the Schedule of Insurance as a separate line item. 3) Principal Supplied Materials – This Item covers materials and components supplied by the principal (the value of which is not included in the contract price). The sum insured is to be shown in the Schedule as a separate line with an insured amount shown separately. 4) Contractual Liability – Construction contracts almost always have an element of responsibilities assumed under the terms of the contract but not necessarily implied by common law. Where your obligations are assumed on behalf of another as part of a contract, the term for this is known as contractual liability. Whether it be by way of a stand-alone policy for Contractual Liability coverage or as an endorsement which adds limited Contractual Liability cover to the liability sections of the policy, you should always ask about the options available and ensure there is an element of cover in place for this common exposure. 5) Asbestos – generally, contract works insurance will have an exclusion for Asbestos, for example – “This insurance does not cover any loss, damage, liability or cost connected in any way with asbestos, or with any product or material containing asbestos.” For an additional payment of premium, Insurance Web have contacts in the market that will provide a limit of cover for Accidental Discovery/Exposure to Asbestos on a site. Ask us how this can be included in your Contract Works cover. Further to these tips above, you should always understand the type of Contract Works cover you have or seek to obtain. Different policies in the insurance market behave in different ways designed to cater for simple domestic work through to complex heavy industrial and civil projects and/or the various trades involved in such projects. Policies can be based upon Annual Turnover, Run-off or by Individual Declaration (Pay as you go). Contact us today to talk about what suits your needs best!